All parts and features available. 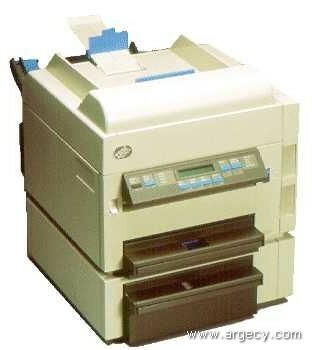 The IBM laser printer 4028 series printers are full-function lasers loaded with high-end technology. A high-performance printer with superb graphics capability. All models are fully upgradeable, allowing you the flexibility to expand as needed. - User-friendly 16-character LCD operator panel.